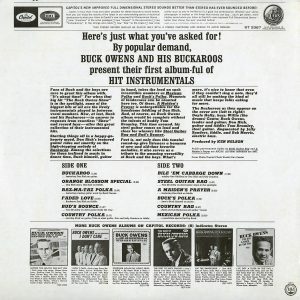 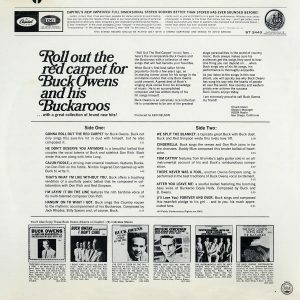 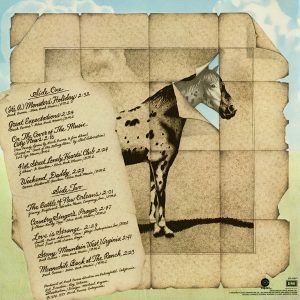 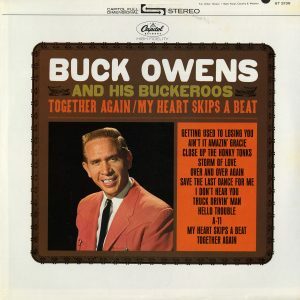 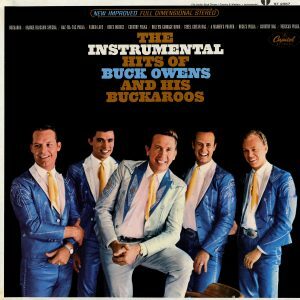 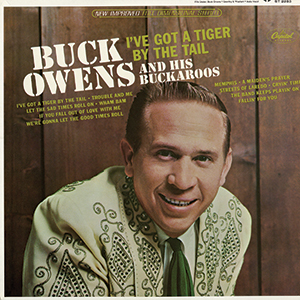 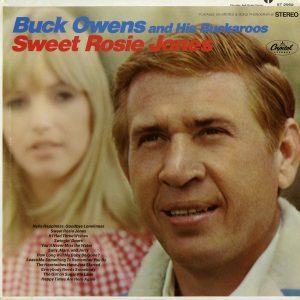 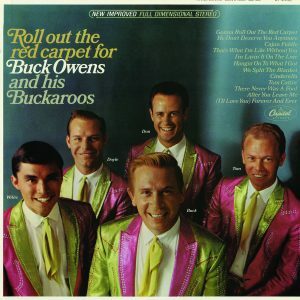 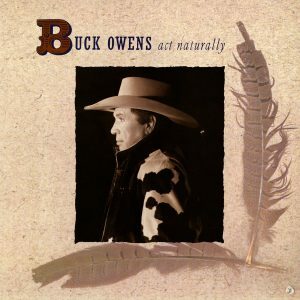 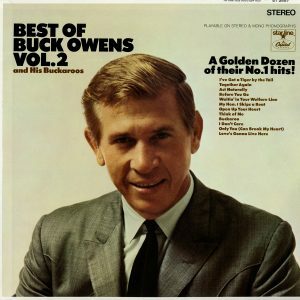 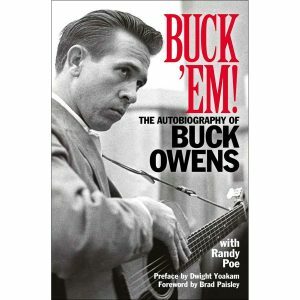 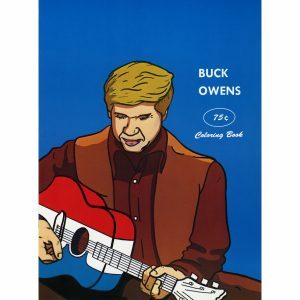 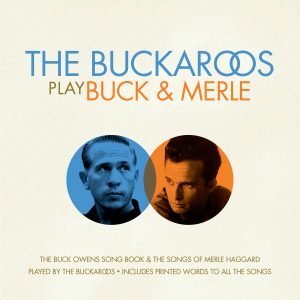 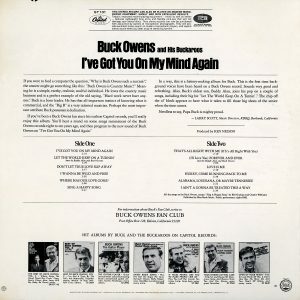 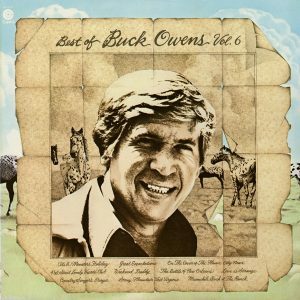 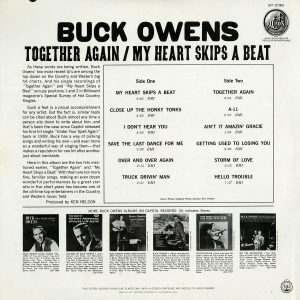 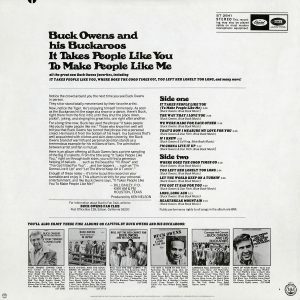 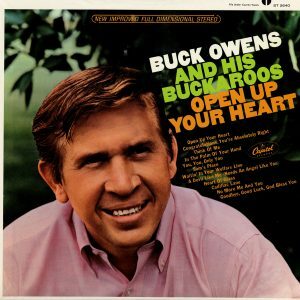 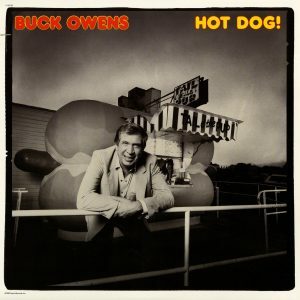 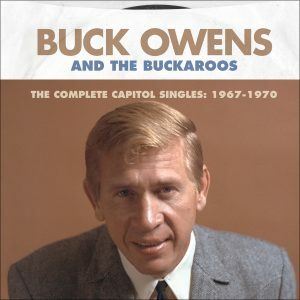 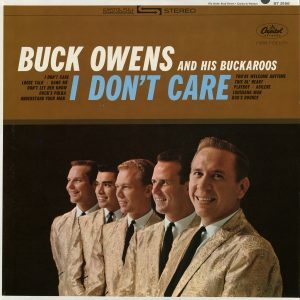 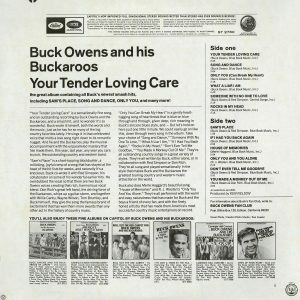 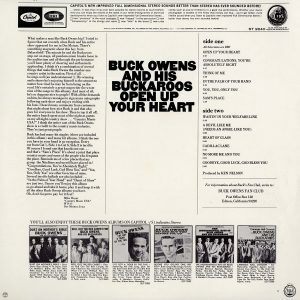 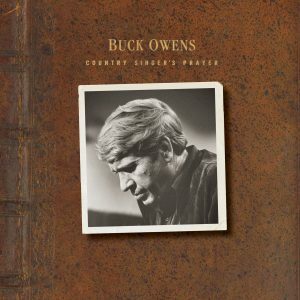 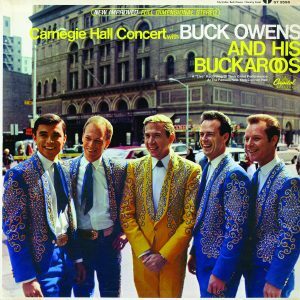 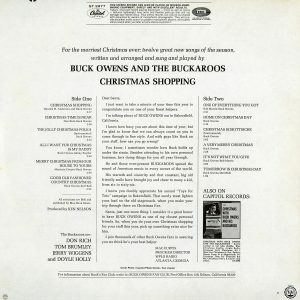 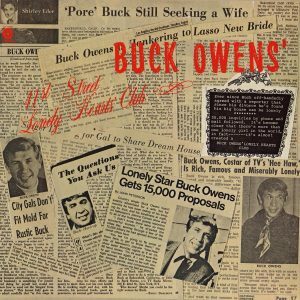 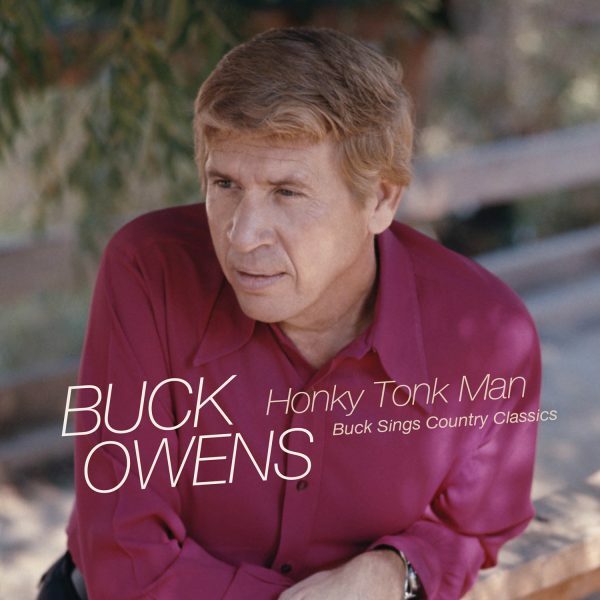 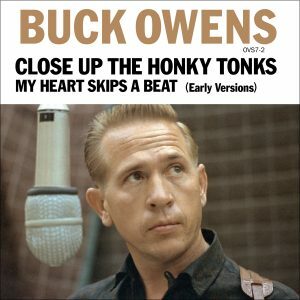 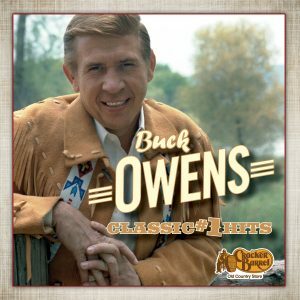 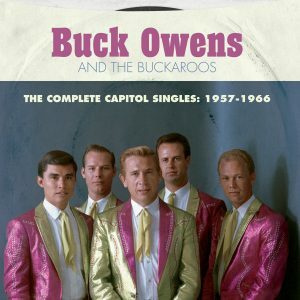 18 of Buck’s favorite country songs recorded for Hee Haw at Buck’s own Bakersfield studio! 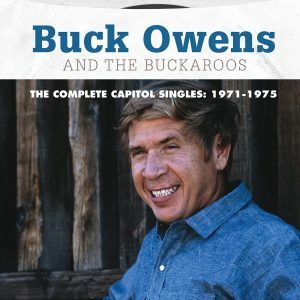 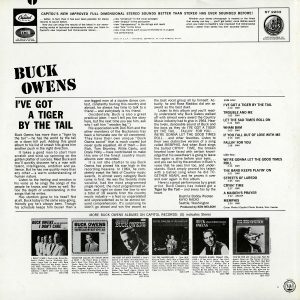 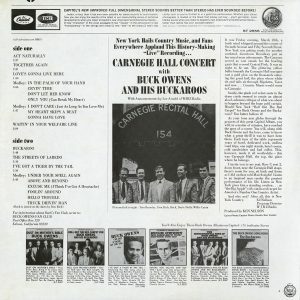 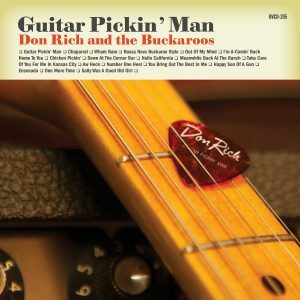 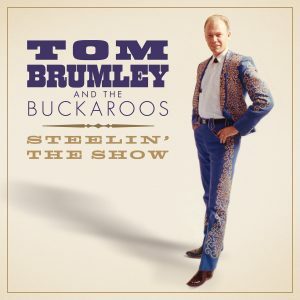 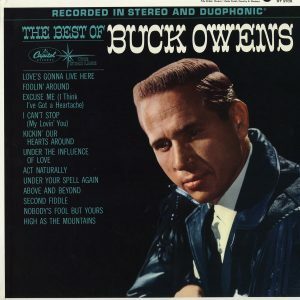 Given the opportunity to record a large group of songs that reached far beyond his own best-known works, Buck enjoyed the rare chance to stretch out and have fun performing the hits of other country singers. 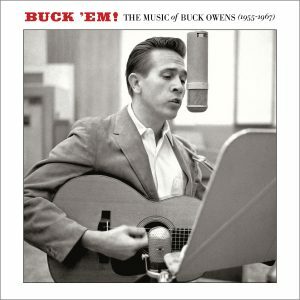 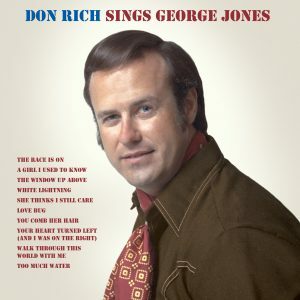 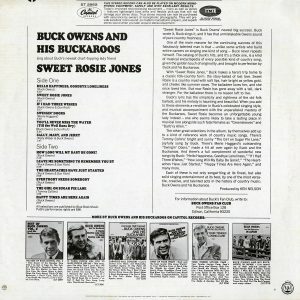 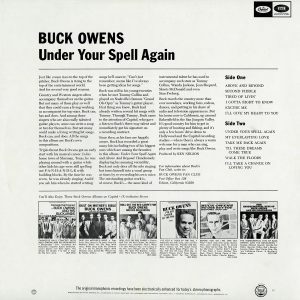 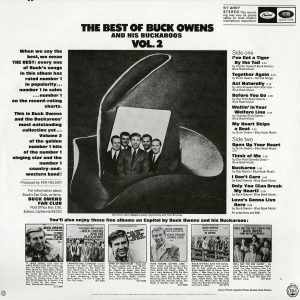 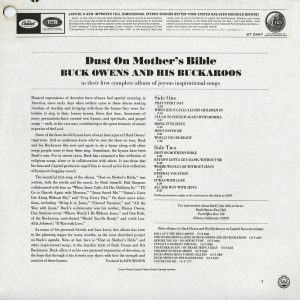 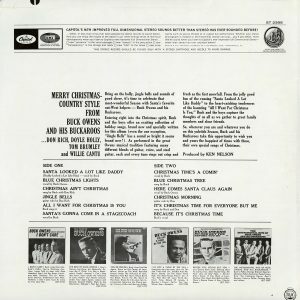 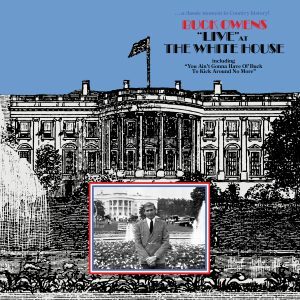 Over the course of this collection, pulled from the vast trove of material Buck recorded for Hee Haw, Owens provides us with a concise tutorial on the history of country music–from “In the Jailhouse Now,” a song first popularized by Jimmie Rodgers in 1928–to “Rednecks, White Socks And Blue Ribbon Beer,” a hit for Johnny Russell in 1973. 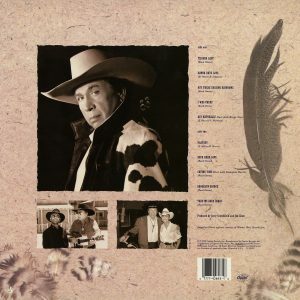 Also included is “Swinging Doors,” a song written and first popularized by fellow Bakersfield Sound stalwart Merle Haggard. 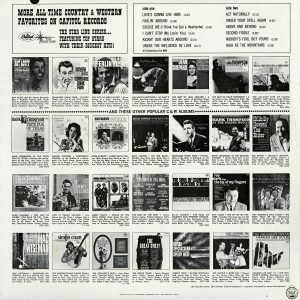 Our CD’s title track, “Honky Tonk Man,” is a song first popularized by Johnny Horton in 1956. 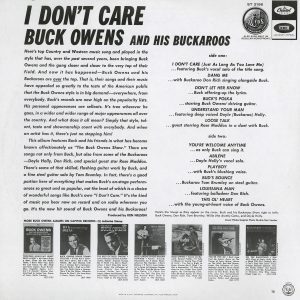 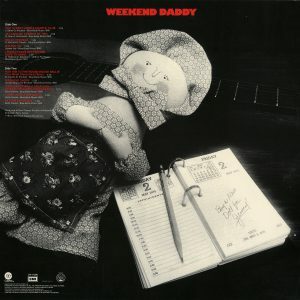 Thirty years later, it became an even bigger hit for Dwight Yoakam (about a decade after Buck had recorded the song for Hee Haw). 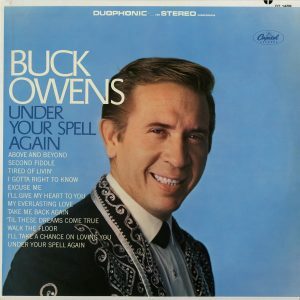 In recent years there have been a number of recording artists who seem to have had more “new” material released after they passed away than was released while they were still alive. 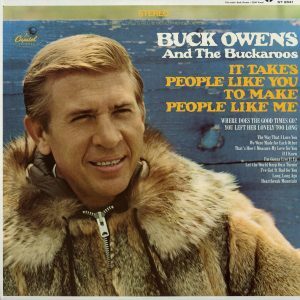 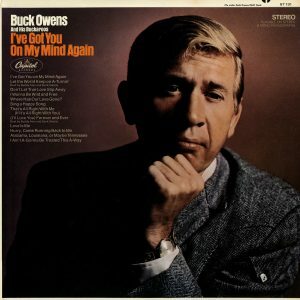 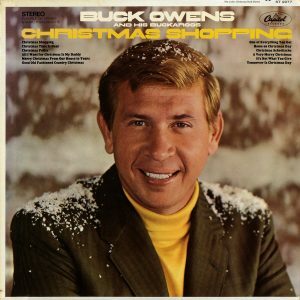 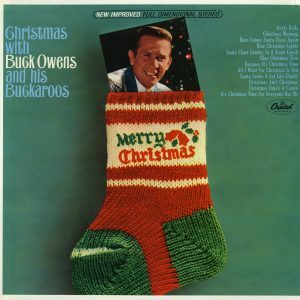 Not so with Buck Owens. 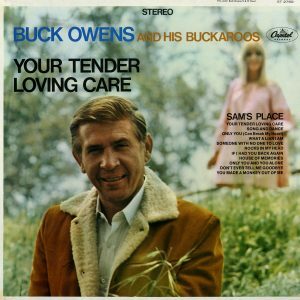 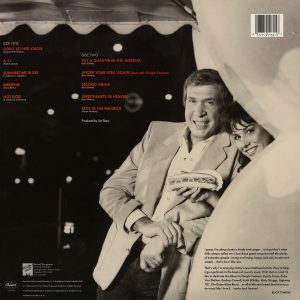 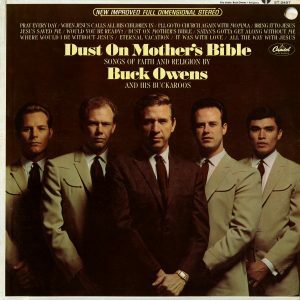 An unreleased Buck Owens track is a rare thing, indeed. 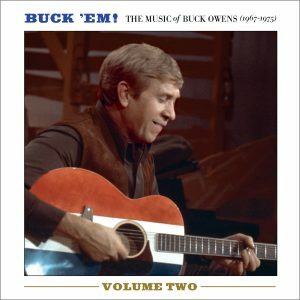 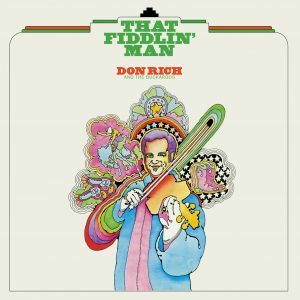 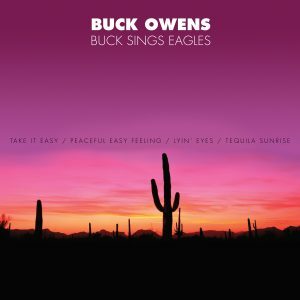 To have eighteen previously unreleased sides all together on one CD is a Bakersfield-sized bounty of riches for Buck Owens fans everywhere.